Can You Tell Which Diamonds are Lab Grown? 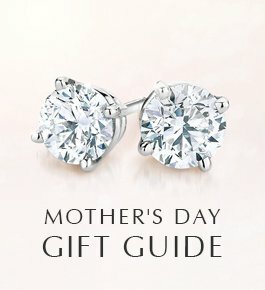 A guy usually puts a ton of thought into selecting an engagement ring for his fiancé, but when it’s time to choose his own wedding band he may realize that he’s clueless about the options. 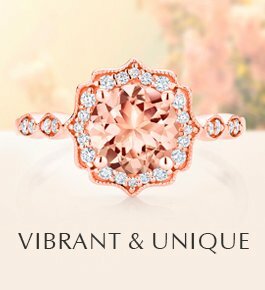 If that describes you, don’t let your ring be an afterthought! 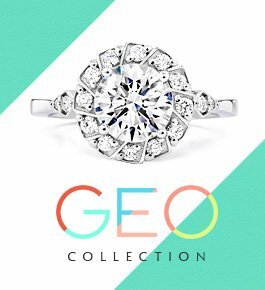 Since you’ll be wearing it for the rest of your life, and it may even be the only piece of jewelry you wear, you should love your wedding band every bit as much as your fiancé loves her carefully selected rings. 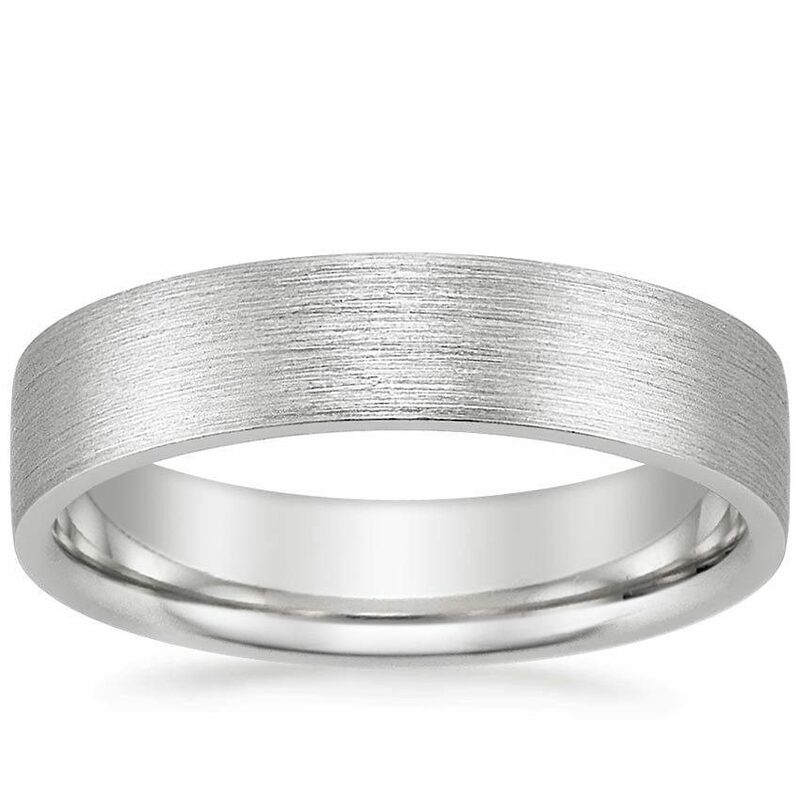 There are six things to consider when choosing wedding bands for men: width, metal choice, fit, finish, detailing and engraving. How wide do you want your ring to be? 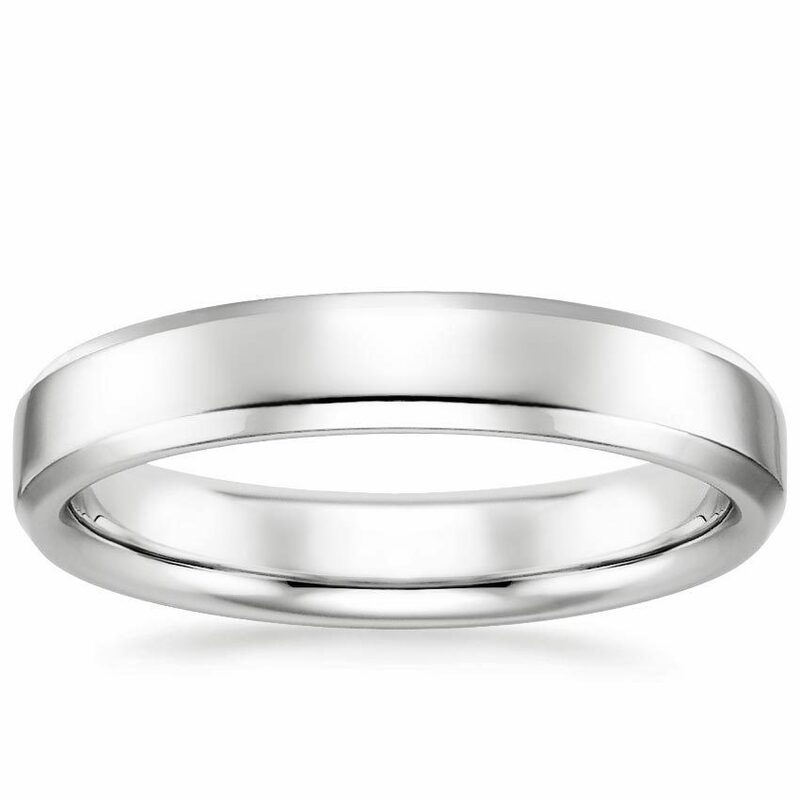 Try on a few men’s wedding bands in a variety of different widths to decide what you like best. Wider rings tend to be more expensive (since they require a larger quantity of precious metal), but you can balance size and price by choosing a metal that’s within your budget. 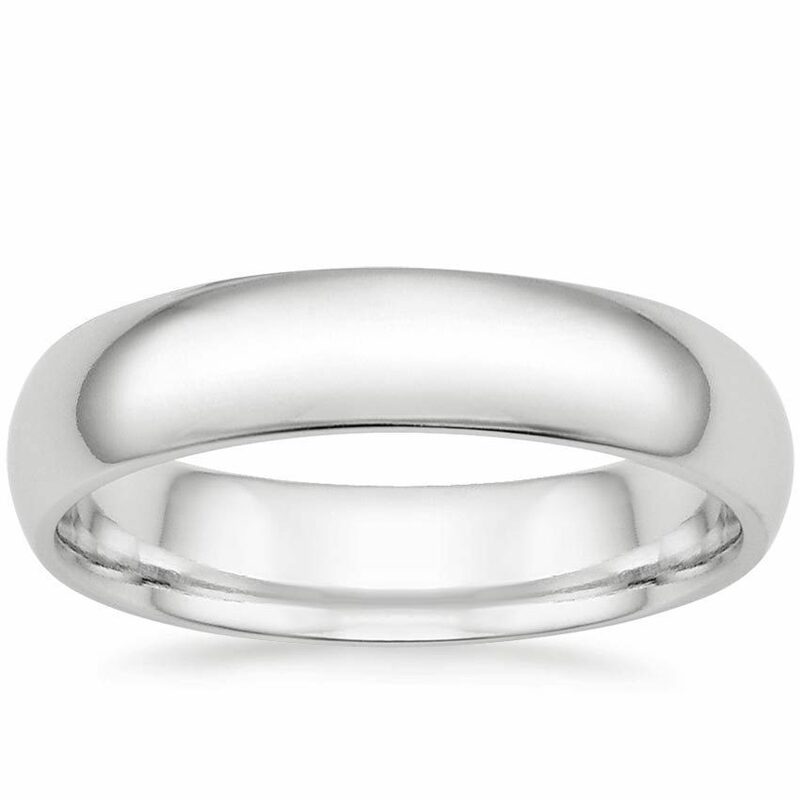 For example, palladium looks very similar to platinum and white gold, but costs less. The edges of men’s wedding bands can be curved or flat, forming right angles to the sides of the ring. 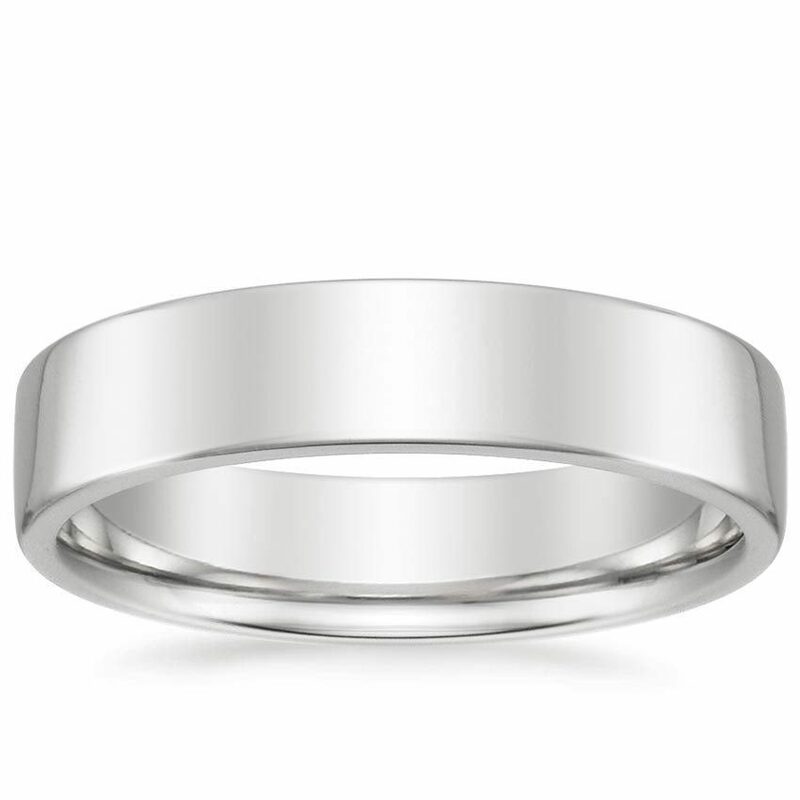 Our popular Comfort Fit band has gently rounded edges, which can make it a good choice for men who are concerned about how it will feel to wear a ring every day. 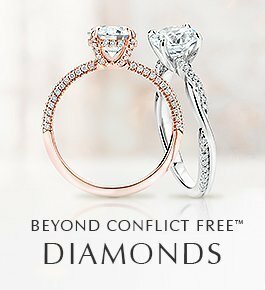 Try on a number of different rings to get a sense of which fit feels right to you. 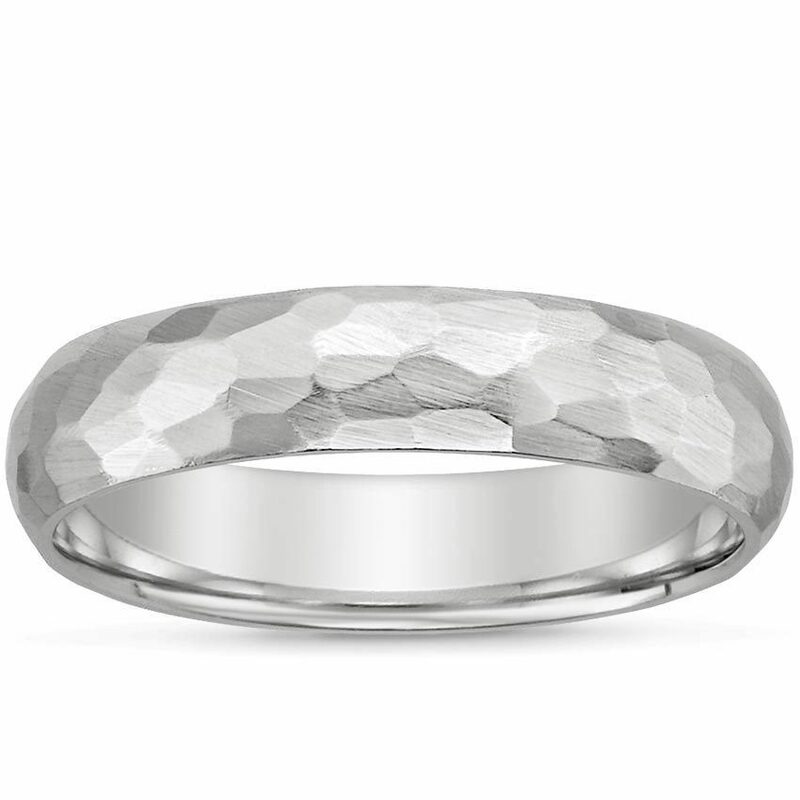 Finish describes the texture of a ring’s metal. 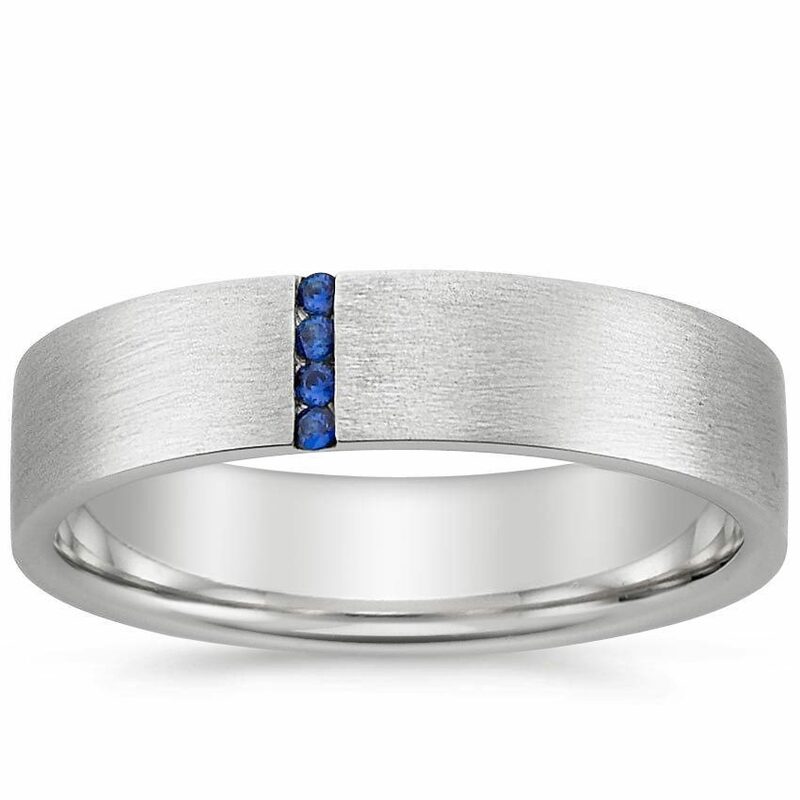 Not so long ago there were very few options in men’s wedding bands beyond choice of metal, but these days you can have a very unique men’s wedding ring. 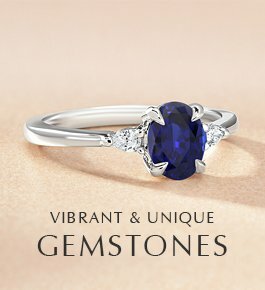 Add style to your ring with diamond or sapphire accents, like a subtle vertical stripe of sparkling gems or a Celtic knot design. 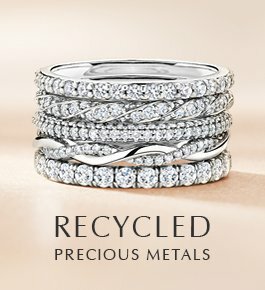 Whether you choose a ring that’s understated and classic or more unique and eye-catching, there are endless ways to personalize the band with engraving. The date of your wedding, your fiancé’s name or initials, a word, phrase or song lyric that’s central to your love story—engraving any of these on your ring will lend it extra meaning. 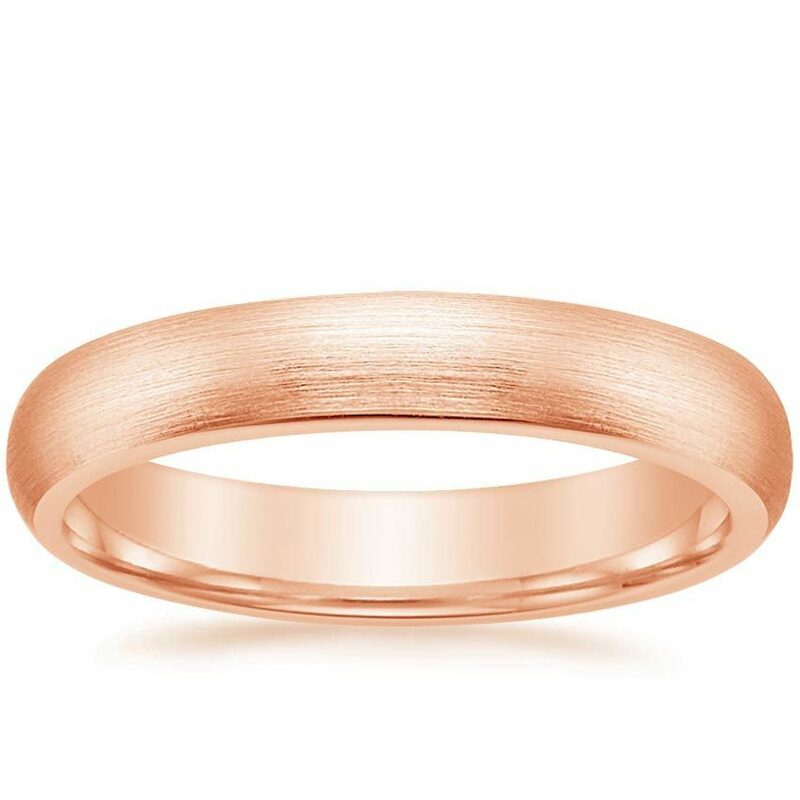 You could even have your fiancé’s fingerprint engraved into the metal—what could be more romantic than choosing to keep a reminder of your other half close to you every day? 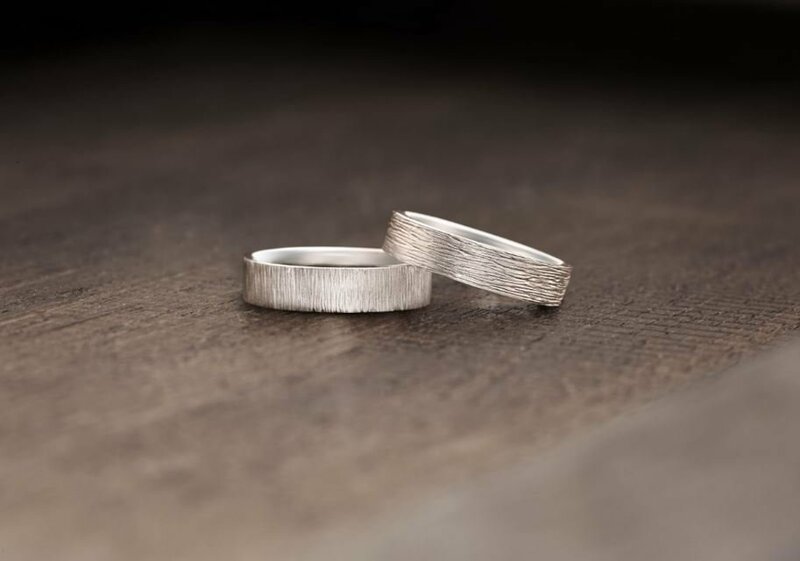 You can have either the inside or the outside of your ring engraved, depending on whether you want to keep the engraving private or show it off to the world. 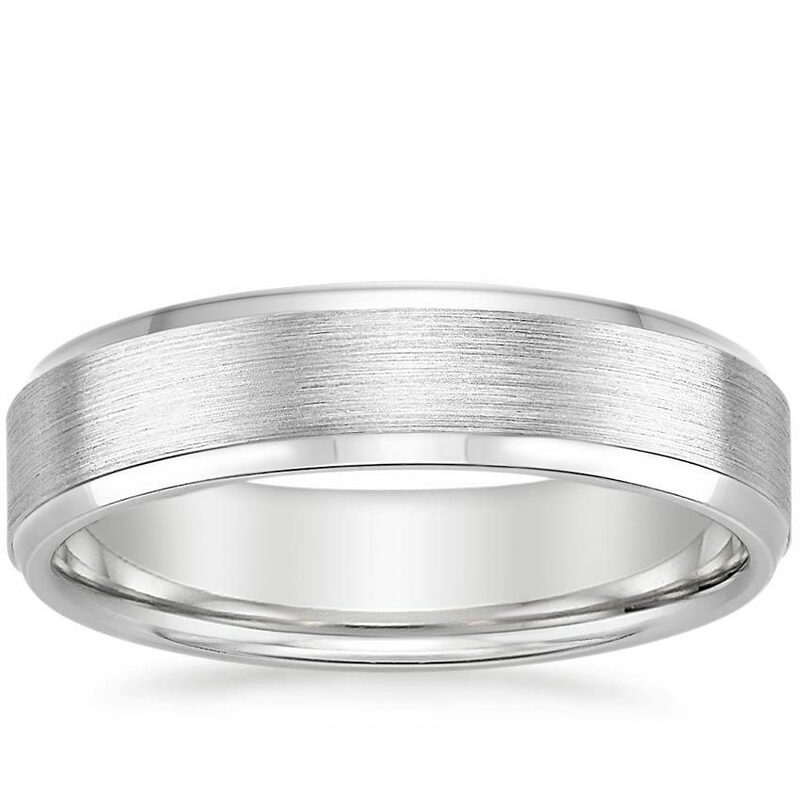 It’s a great time to be shopping for men’s wedding rings—there are more options than ever, and today’s grooms are going beyond the standard simple bands to choose styles that reflect their unique personalities and tastes. If you want to talk about your options, please contact us. We are happy to guide you through the process of selecting or creating your perfect wedding band. 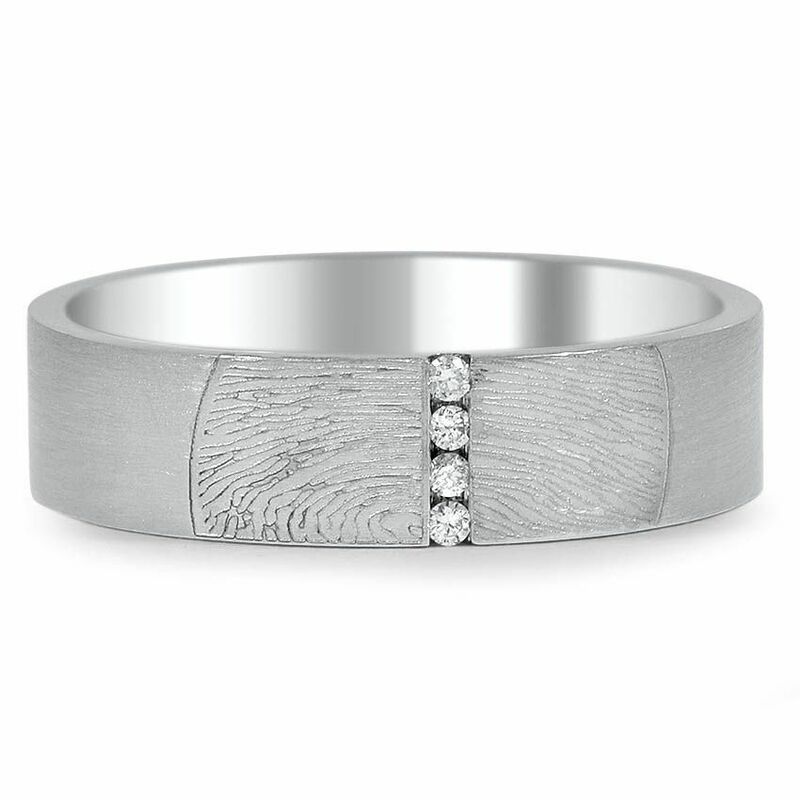 What’s your favorite men’s wedding band style? 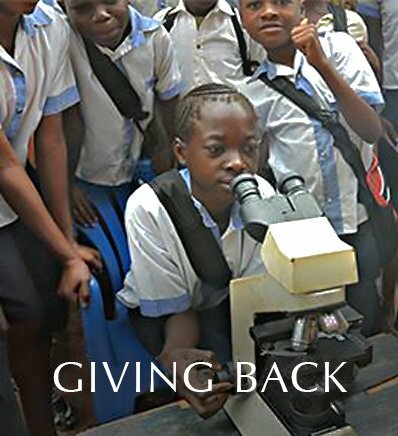 Let us know on Facebook, Instagram, Twitter or in the comments section! I have to point out white gold is gold (which is yellow) alloyed with other white metals to make it whiter. It is actually a grey/yellowish colour, but if alloyed with palladium can be relatively white/grey. Most commercial jewellers plate with rhodium because that is what people expect white gold to look like, and make it look like platinum. 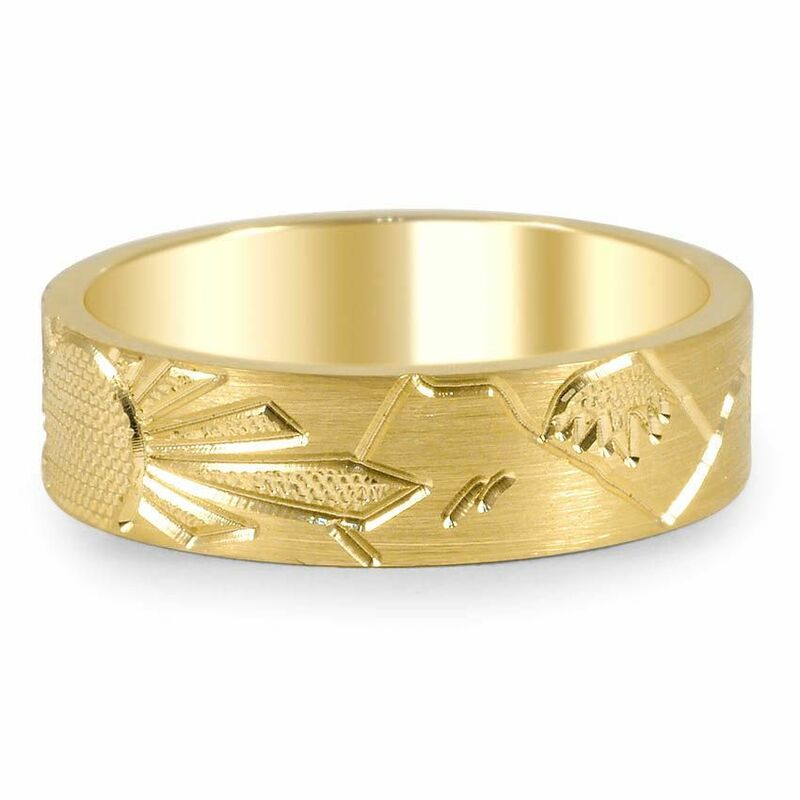 The plating does not protect the gold despite what the jewellers say, and it does wear off making the ring look patchy. 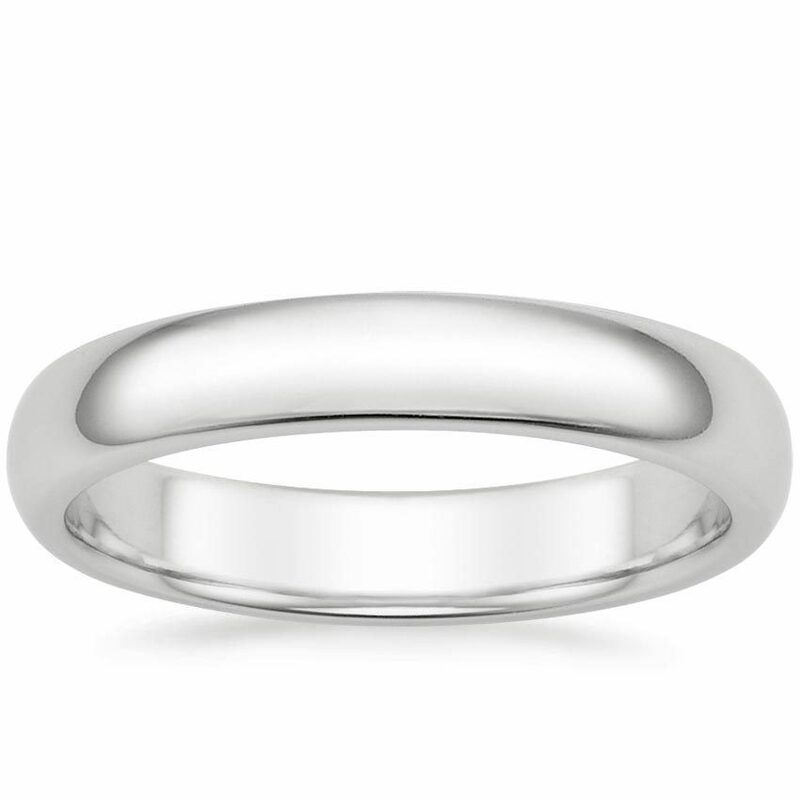 If you want a white-white ring get platinum, or palladium. 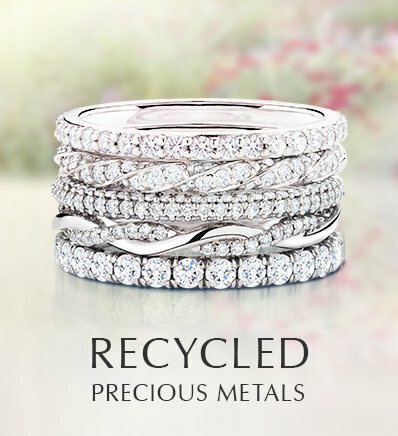 Unplated white gold can be beautiful in it’s own right, there is no need to plate it, it’s already a precious metal! 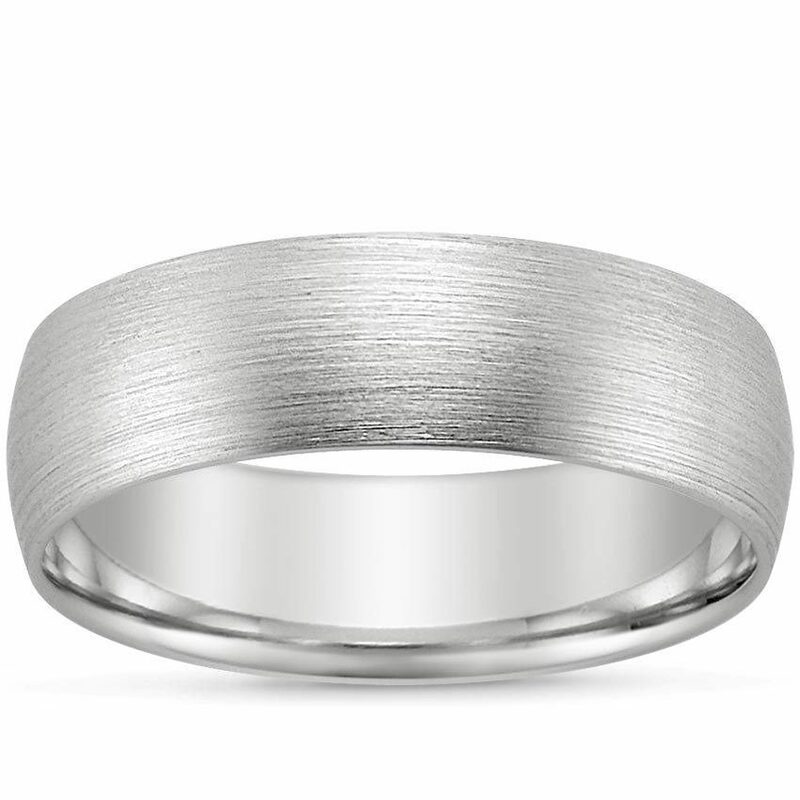 It’s about time that men get a litte attention on the comfort, fit ad style of their wedding bands. It seems it’s very overlooked, many men work with their hands and need a comfortable band.